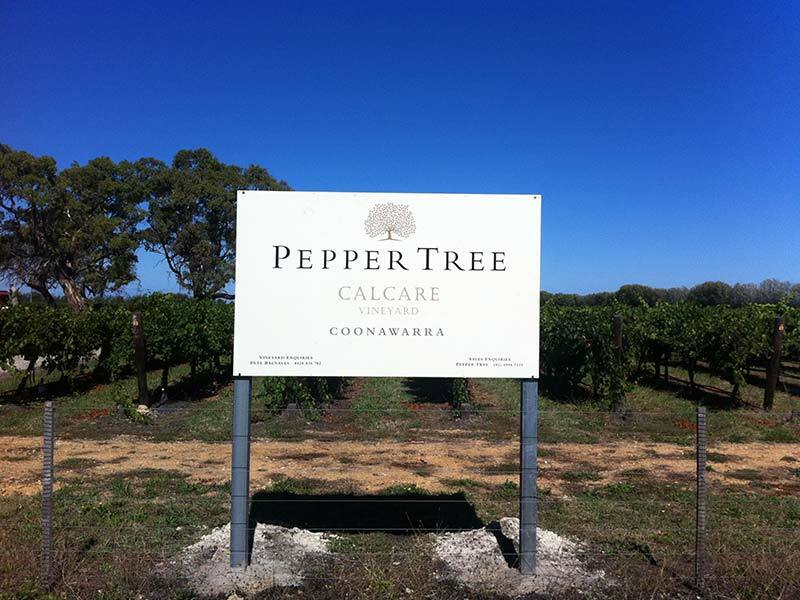 At Pepper Tree, we pride ourselves on growing grapes in some of Australia’s best winemaking regions. 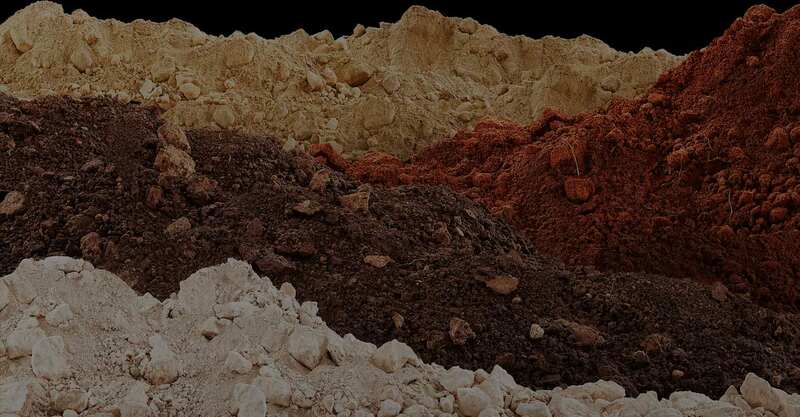 The climates and soils of our four estates create unique flavours in the wines they produce. This, coupled with the passion and science our people bring to the process, mean we’ve become one of Australia’s most highly awarded boutique winemakers. 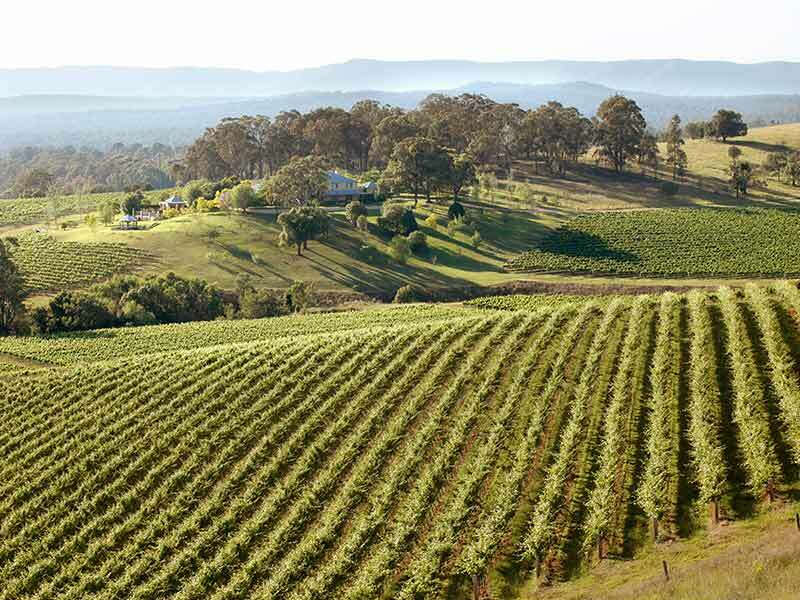 Since the Hunter Valley estate was founded in 1991, our commitment to producing excellent wines has never wavered. 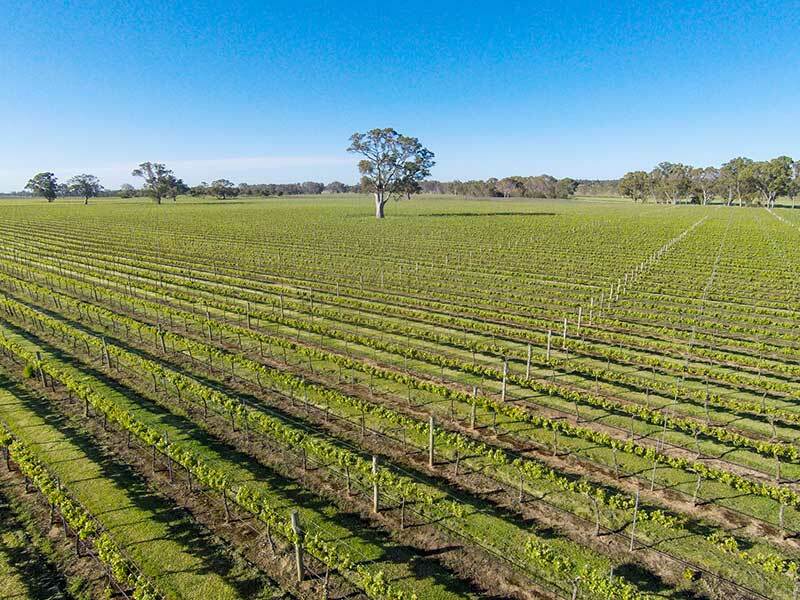 As we’ve added vineyards beyond our original home in the Valley, we’ve applied the same stringent conditions to finding the perfect land every time. 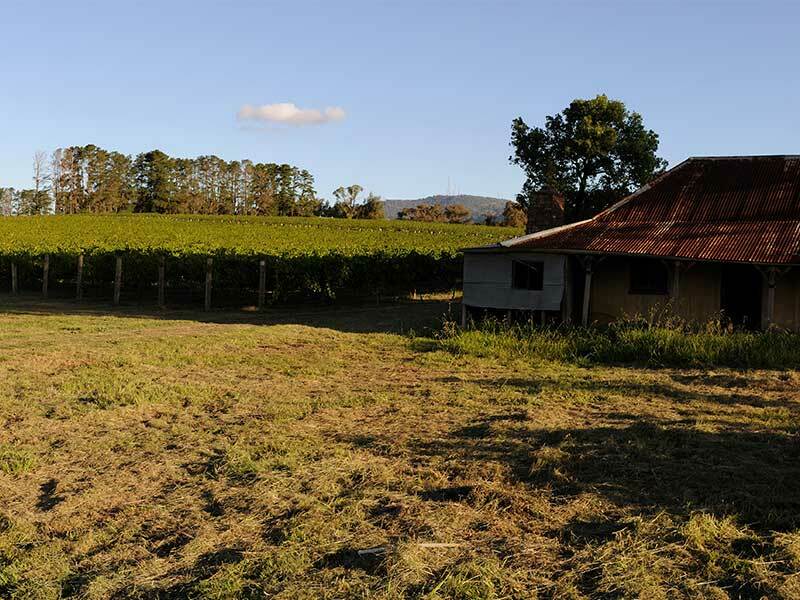 Our properties in the Hunter Valley, Orange, Wrattonbully and Coonawarra all bring unique personalities to the family. We bring together four provenances under one passion. From our home to yours, we bring you the best of four worlds.